Our staff appraisers are highly qualified, reflecting the company’s continued emphasis on leadership and education. GPA can complete valuations on all commercial properties and for all purposes from office buildings to regional shopping centers. Our commercial staff has the extensive technical expertise and experience to provide reliable and prompt appraisal services on a wide variety of special use properties. Properties from manufacturing to distribution centers, and from food processing to hog, beef and poultry production have been appraised by Great Plains Appraisal’s industrial/special use professionals. 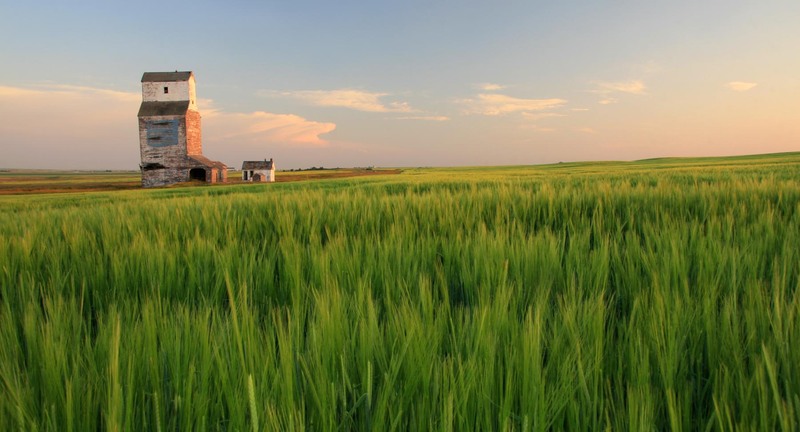 Great Plains Appraisal’s agricultural specialists have extensive experience in valuing improved and unimproved farmland using all applicable approaches. Our extensive data on farm sales from Nebraska and neighboring states include cropland, pasture, home sites, recreational areas and other specialized agricultural uses. Great Plains Appraisal’s Residential Department offers a number of appraisal services for all types of residential properties including single family, relocation and special projects. Litigation is a specialty in which few real estate professionals engage. While some firms provide litigation-related services, few have the generalized, specialized, and technical knowledge or the breadth and depth of experience of the Great Plains staff. All of the appraisal services that our company conducts can be completed in a consultation capacity. Great Plains Appraisal, Inc. is a full-service real estate appraisal and consultation company specializing in all phases of valuation and evaluation of real estate. The company serves all of Nebraska, Iowa, and adjoining states from its home office in Lincoln. Great Plains Appraisal, Inc. is one of Nebraska's leading appraisal companies. Operating out of the Lincoln office, Cody Gerdes MAI, Lori L. Johnson MAI, and Jason Pickerel, MAI are the current owners of the company, which was formerly called Trampe and Associates Company until 1991 when it was transformed into the current company structure. With a company history dating back to 1969, Great Plains Appraisal, Inc. continues to be a leader in the appraisal industry. One of the first appraisal operations to become completely computerized in 1983, the company has since continued to incorporate the latest technologies into providing quality real estate appraisal services to a wide variety of clients. Additionally, we continually update what is one of the largest non-governmental real estate appraisal databases in the state. Our staff appraisers are highly qualified, reflecting the company's continued emphasis on leadership and education. By drawing on this bank of talent, we can provide a quality report in a timely manner.